A problem with an IT system test led to Metro delays on all lines late Thursday morning, Metro said. WASHINGTON — A problem with an IT system test led to Metro delays on all lines late Thursday morning, Metro said. The Rail Operations Control Center lost connections to switches, which meant that switches that direct a Blue Line train one way and a Yellow Line train another way, for example, had to be moved by hand during the outage. 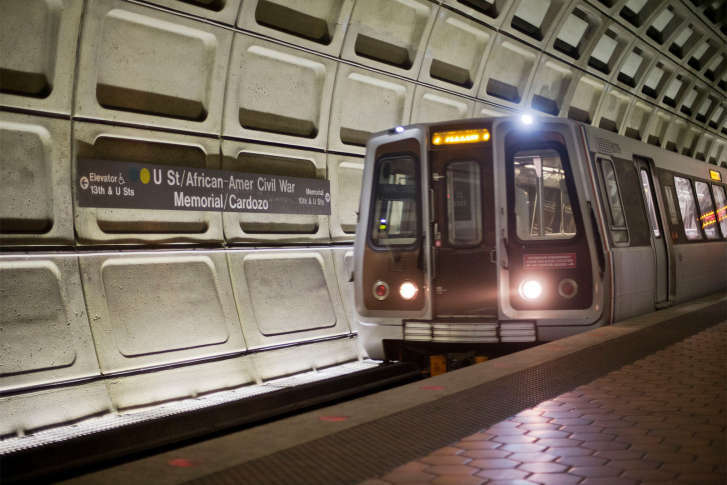 In an email, Metro spokesman Dan Stessel said the issue was caused “by planned IT system maintenance/testing.” The work was not supposed to impact the connections. Stessel said the issue was not a safety concern, but it did delay trains from after 9 a.m. until after 11 a.m.